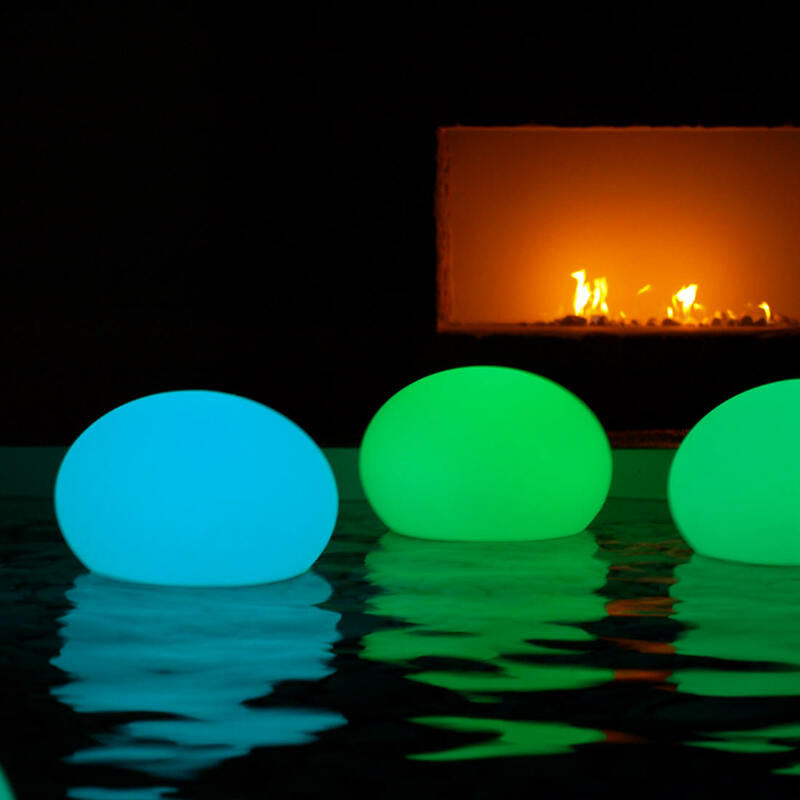 Large waterproof LED swimming pool balls add to the excitement and enjoyment of summer pool fun. 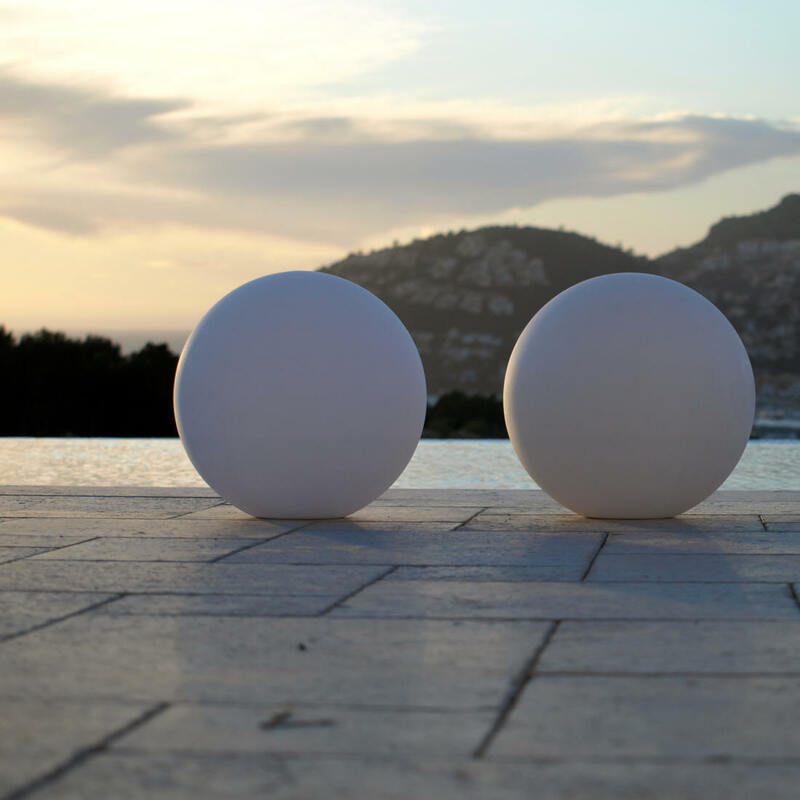 These big LED balls and ovals from Main Access can be used indoors as well creating a fun and festive atmosphere. 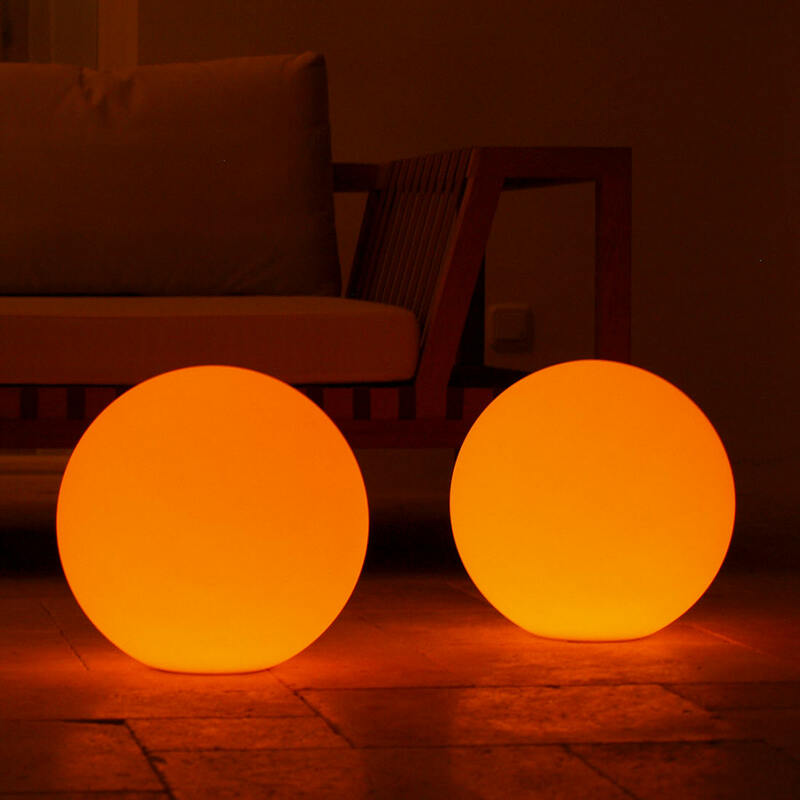 They are waterproof and weatherproof!